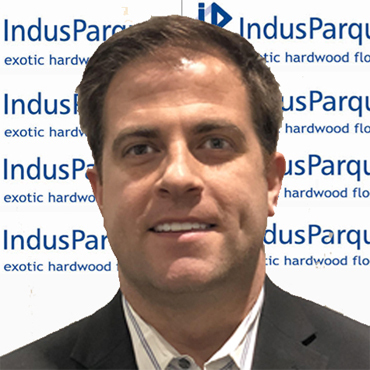 IndusParquet®, leading Brazilian producer of exotic hardwood flooring for the world marketplace, has announced that Dan Gold has been promoted to the newly created position of Director, Architectural Sales. Based in New Jersey, for the last four years, Gold has functioned as the firm’s Eastern Sales Manager. 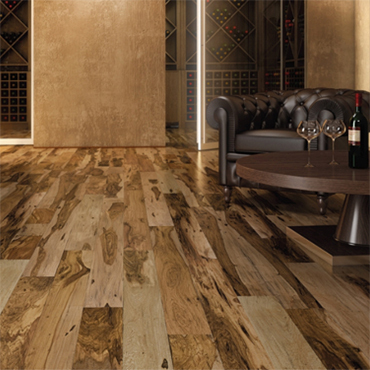 After graduation from Montclair State University, Gold became firmly entrenched within the wood-flooring sector. Prior to joining IndusParquet®, he held top sales positions at Hoboken Floors and then WEGO. Ethics, Sustainability and Technology. These are the three bedrock foundations that IndusParquet® has built its business from…. for Day One. The world’s finest architectural and design firms trust IndusParquet® with their most important projects, because they know that just because we’re 100 years old, that doesn’t mean we don’t have the latest technology. Our manufacturing is as beautiful as our wood. For more information, click on: indusparquet-usa.com.